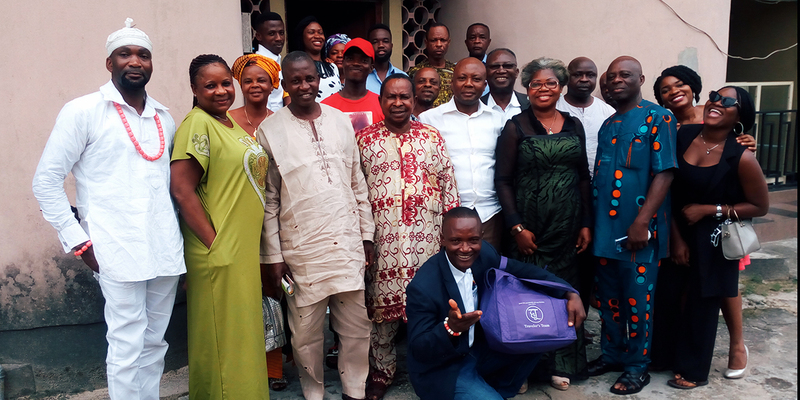 The Nigeria community gathered together in March for a number of wonderful events! 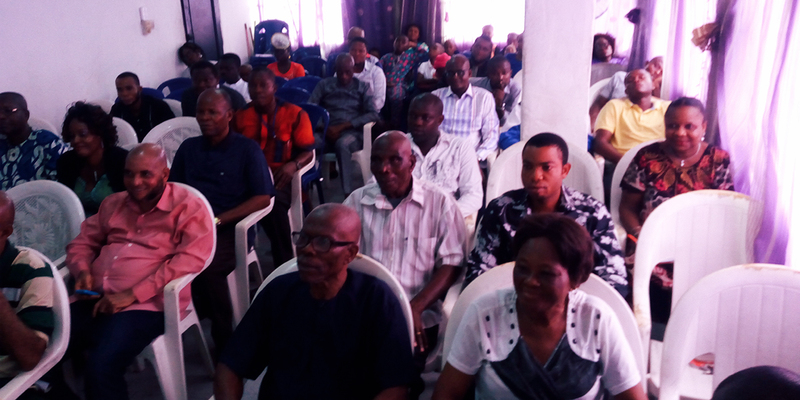 In Uyo, Prince Iwuoha facilitated a PTS class on forgiveness with a wonderful and joyful turnout. Here are event reports from Prince Iwuoha and Kasim Balogun, plus great photos! Thank you Prince and Kasim for your service, and much love and Light to everyone in our Nigeria MSIA family! Watching the recording of the beautiful workshop by John Morton with the theme, Rest and Rejuvenate in the Beloved, on Sunday, March 17th in Port Harcourt was a great success. The turn out was great and students were very happy for participating. Hence, we learned the art of resting and rejuvenating with the Lord. It was indeed a wonderful time with the Traveler. At the closure, attendees have asked me to extend their love and gratitude to the Traveler for giving us the opportunity and making it happen. Below is a picture, taken during the workshop, for your enjoyment. The beautiful PTS Class with the theme of Forgiveness held in Uyo Akwa Ibom State Nigeria on Sunday, March 24th, 2019 was inspiring. The turnout was amazing, as the beautiful students were very happy with the theme of the class and willing to dig deeper into the mystery of Forgiveness. Hence, their participatory zeal was overwhelming and the byproduct was loving, sharing and joyful expression all through the class. Their warm comportment and solace to the Traveler’s love is astonishing, and thus they extend their double greetings to the Travelers and to MSIA/PTS. The beautiful class that started by 9:30 AM was brought to closure by 12:45 PM with a warm entertainment, words of encouragement, support and more reliance to the teachings from the facilitator, sealed by a HU Song and Baruch Bashan. The seminar started at about 9 AM with calling in the light and follow by chanting of Ani-HU. We proceeded to watch the recorded John Morton webcast on “Consciousness of Light.” It was a wonderful moment for everybody as we all listened to John’s responses to questions from every part of the world. There was cheer heart of celebration among all present at the seminar as we ended the seminar with a lot of love and laughter from our Beloved Traveler. The seminar came to an end with wonderful refreshments and group pictures [see one of them below].